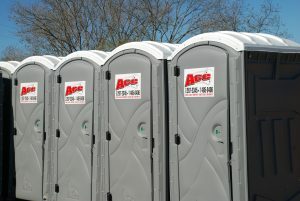 Ace Portable Services offers competitive pricing and weekly service on portable toilet units. Our staff is more than happy to help you with fast delivery, pick-up and maintenance services on every unit. 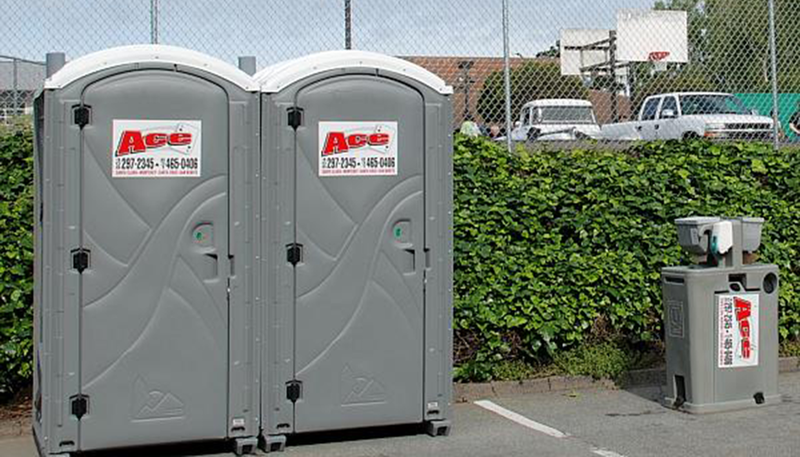 Ace Portable Services caters to the portable sanitation industry and dumpster servicing the needs of clients in Santa Cruz, Monterey, Santa Clara and San Benito counties. 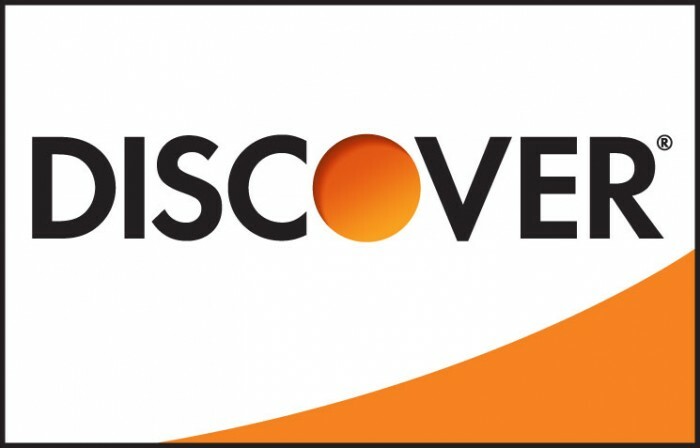 Contact us today for availability and rates!